The Electoral College, AMIRITE? It seems like people either hate it or don’t really understand what it is. I don’t want to brag, but I have definitely cashed in on my U.S. Government nerdery this year explaining how the darn thing works (on a few occasions, to handsome guys I was trying to impress… with a decent rate of success). But renewed frustration with our horse-and-buggy-era system of selecting a president isn’t to say that America was totes cool with it before. Electoral College opposition is hardly new, and these are the people who were over it before it was cool. There was no serious attempt to get rid of the Electoral College until after the 1968 presidential election, when Richard Nixon won the popular vote by just over half a million votes, but got 56 percent of the Electoral College votes. New York Congressman Emanuel Celler proposed an amendment to change our electoral system, which passed the House and even got the support of President Nixon. But the effort died in the Senate after it was filibustered by senators from the South and some small states. Of course, now that it’s screwed over Democrats twice in the last two decades, it seems that at this point the Dems are seriously #overit. 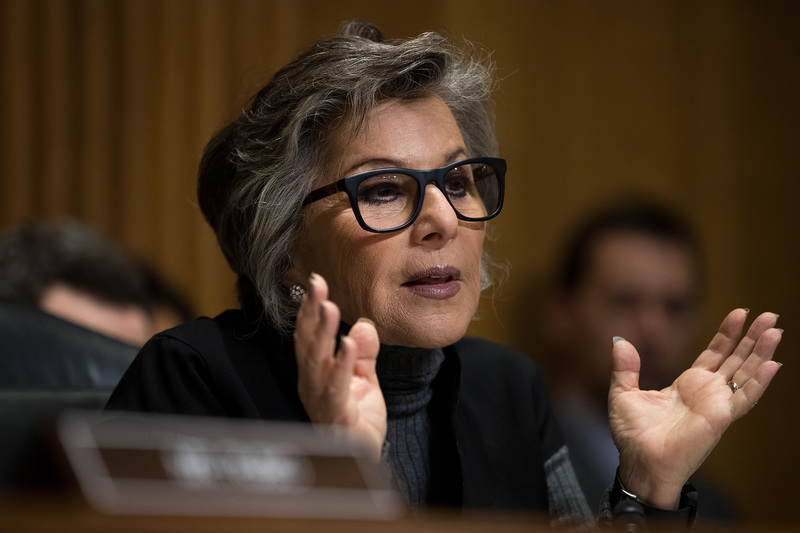 Outgoing Democratic California Sen. Barbara Boxer introduced a bill following Trump’s win to repeal the Electoral College that has little-to-no chance of going anywhere in the Republican-controlled legislature. Now that the battle-lines for the Electoral College are becoming more partisan, some say it might make changing the system even harder. “In the real world of trying to change things, it's very hard with a partisan drive from one side and the other party being against it,” Rob Richie of FairVote told NBC News. Surprisingly, perhaps, one of the most vocal opponents to the Electoral College has been the man who benefited the most from it: President-elect Trump. Following the 2012 victory of Barack Obama, Trump tweeted that “the Electoral College is a disaster for a democracy.” In his first post-election interview on 60 Minutes, Trump reiterated that he “would rather see it where you went with simple votes” but stated, “I do respect the system.” Just days after, though, Trump was tweeting praise of the Electoral College, and using it to defend his loss of the popular vote. As opposition to the Electoral College continues to grow among Democrats, it’s unclear if there will be the bipartisan support necessary to change anything. In the meantime, the larger states’ power is further diminished, deep-red and deep-blue states will remain unvisited by presidential candidates, and losers will continue to have a chance to win.